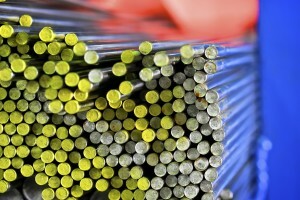 Def-Stan 02 862 Part 3 & Def-Stan 02-833 Grade 1 certified bar material in stock. Durehete 1055, Durehete 950 ASTM A320 L7M & ASTM A194 Gr 7ML Fully tested and certified bar stock available, ready for rolling or machining. All bar PED 97/23/EC certified from stock AD2000 W7 available upon request EN10204 3.2 certification materials available upon request. 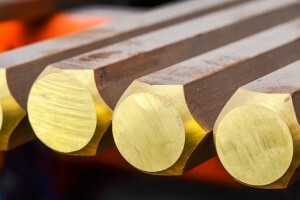 Full range of cut sections and billets from ferrous and non-ferrous alloys. 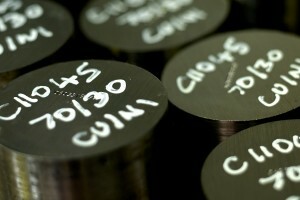 Including Alloy steels, Aluminium alloys, Titanium alloys, Super alloys and Cupro nickel. UNS S31803, UNS 32750 & UNS S32760 fully Norsok M650 & M630 MDS D57 approved material available in stock with no minimum order charges. 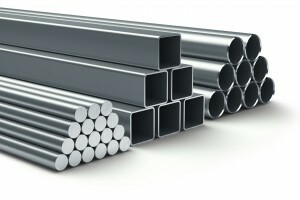 Steel and Stainless steel available in a range of sections. Please contact us for more information.